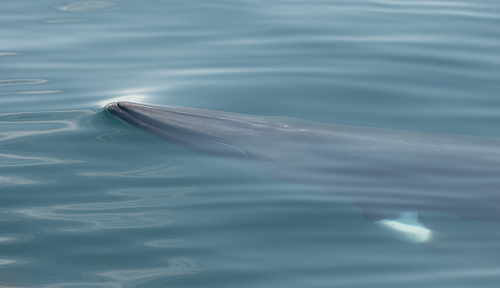 Chief judge, Hilary Conlan, editor of Mammal News magazine said “Carl’s photograph works really well with the completely smooth silky look of the water but clearly a giant underneath. It is unusual to capture the exact moment before the water is broken. 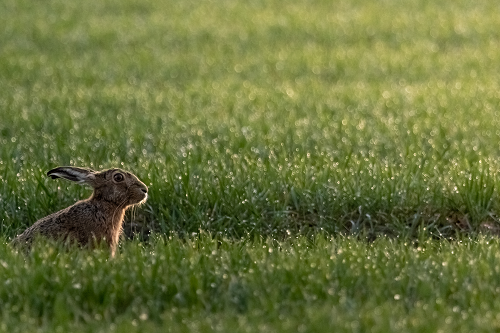 This photograph also serves as a good reminder that we are an island nation and should not forget that the mammal community is not just terrestrial.” Carl wins a two day stay at Knepp Wildlife Safaris. Wildlife photographer and ecologist Brett Lewis said “I enjoyed this image as it reminds me of being on the shoreline on the western isles of Scotland, when I last encountered a British otter. 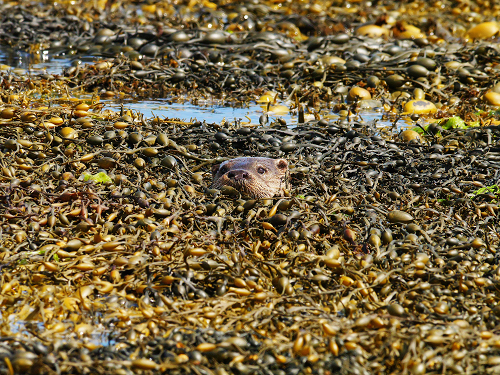 Katy has captured the inquisitive nature of the otter as it peeks through the bladder-wrack seaweed, which in turn provides a sense of place and purpose. The otter was likely out and about fishing for small fish and crustaceans, among the algae, and the photograph captures this story very well.” Katy wins a £50 book voucher courtesy of NHBS. 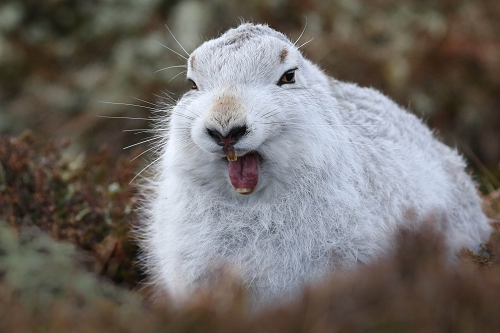 All winning and highly commended photographs can be seen on the Mammal Society’s Flickr page and at the MPOY2019 exhibition which is this year taking place at the University of Glasgow at the start of the Mammal Society’s annual Spring Conference. Entry to the exhibition and the Cranbrook Lecture on Friday 29 March is free to the public. 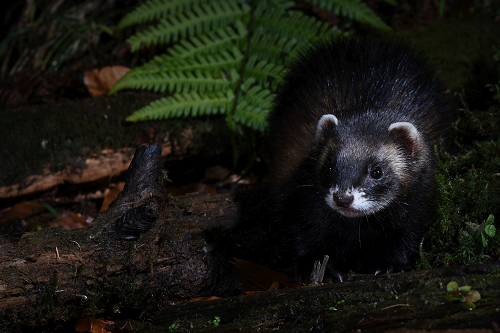 For more details go to https://www.mammal.org.uk/events/the-mammal-societys-65th-spring-conference/. 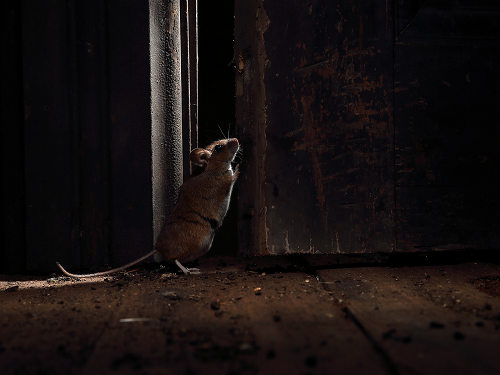 Header image: Woodmouse Shut that Door by Roy Rimmer – Mammal Photographer of the Year 2019 – Winning photograph.